My favourites are Harriet, Edmund and Henry. I love Kitty as nickname for Katherine. It's so much cuter than Kate or Katie! Lucy and Marianne are also lovely! Elinor is fabulous! Love it. I agree with you about the NN Kitty. It is very sweet. I also like the nn Kat. 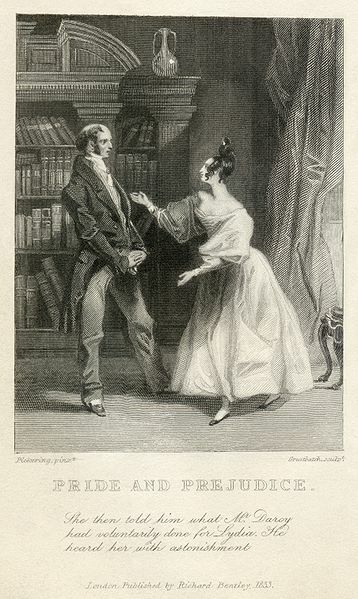 Anne & Frederick (Persuasion) are my favorite Austen couple. They also seem to have the most usable names.